I'm freaking out a little over the launch of these AMAZING new products!!!! I seriously can't wait to get them in my hands! My order is going in tonight at 11pm PST as that is midnight in Utah and and I want these ASAP! 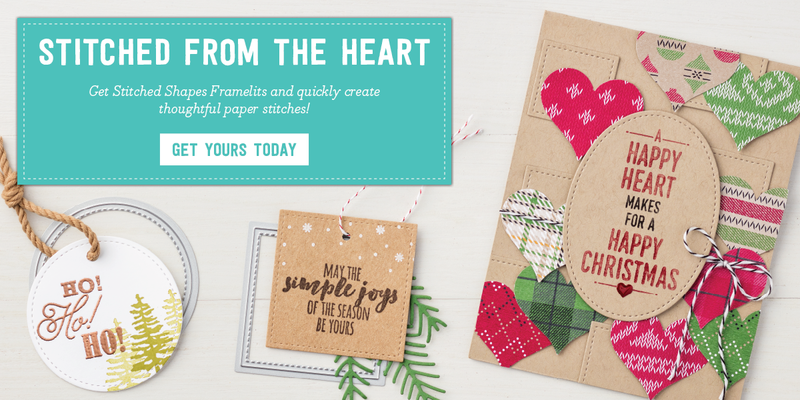 Not only can we order these adorable new Stitched Shapes Framelits but SU! decided to give us another early Christmas present. 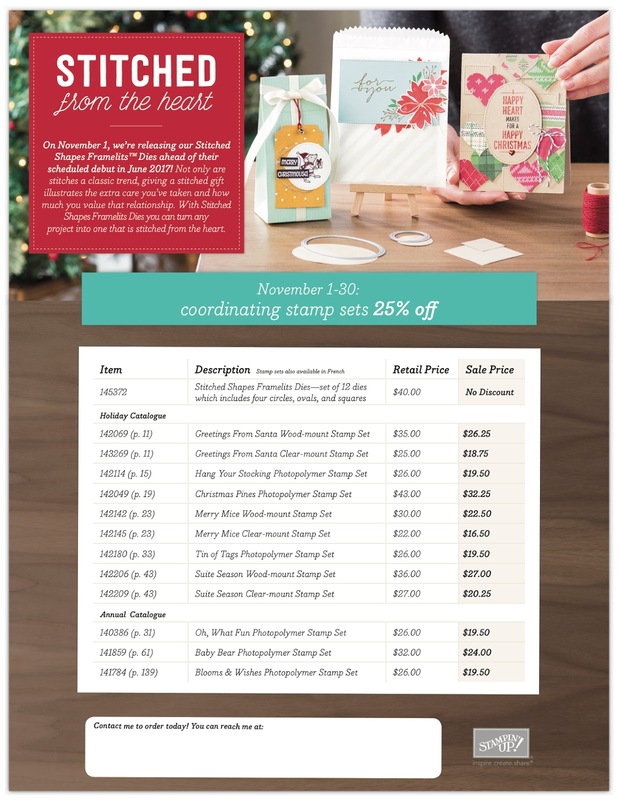 Check out the list of stamp sets available at 25% off for the month of November!!!!!! WOOOHOOOOO!!!!!!! I'm a little giddy over this... can you tell? Contact me today to get yours!!! 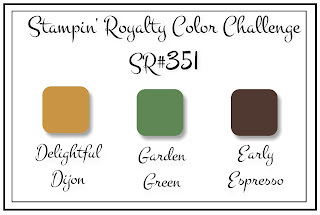 This week's Stampin' Royalty Challenge is a gorgeous and rich colour challenge! Make sure to head over and check out the creations by the other design team members! We'd love to see what you come up with! 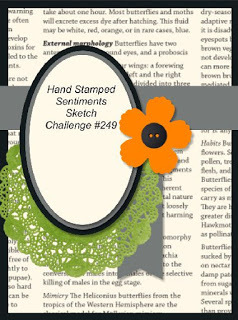 Check out this week's Hand Stamped Sentiments Challenge! I LOVE the sketch challenge! Not a lot of time for creating last night so I kept it simple but I can't wait to play more with the Christmas Pines bundle! Make sure to head over and play with us this week! We can't wait to see your creations! 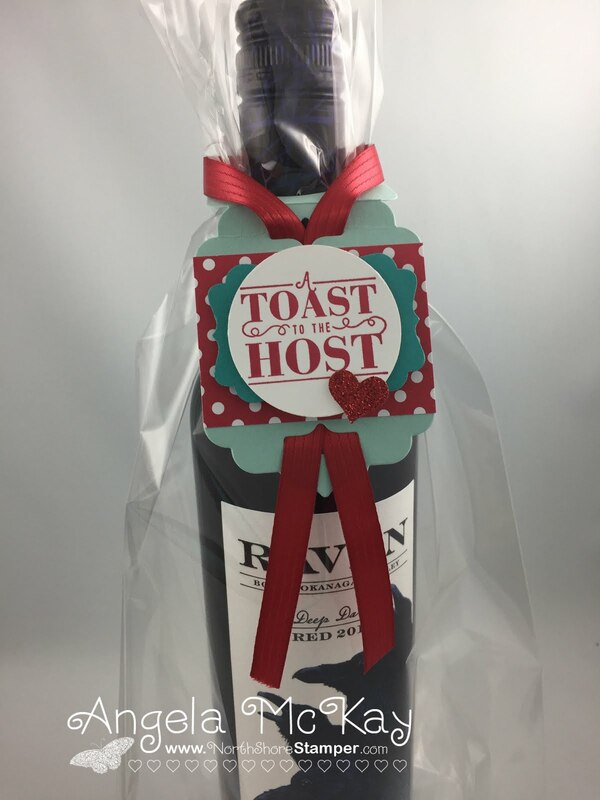 Merry Tags to the Rescue! What is there not to love abut this card???? It comes together so easily with the Merry Tags Framelits!!! This week's Picture Inspiration is so sweet, but I have to admit, I never even noticed the Halloween in the background... all I saw was that darn fox!!! Make sure to head over and play with us this week. I can't wait to see what you create! Holly Jolly Greetings provides such a striking background for clean and simple sentiments! This is a little look back at a card we created in our September Handmade for the Holidays event! We were so thrilled to have so many wonderful people come out and join us! Honestly.... doesn't get any cuter! Personalizing Birthday cards is so easy with this set! 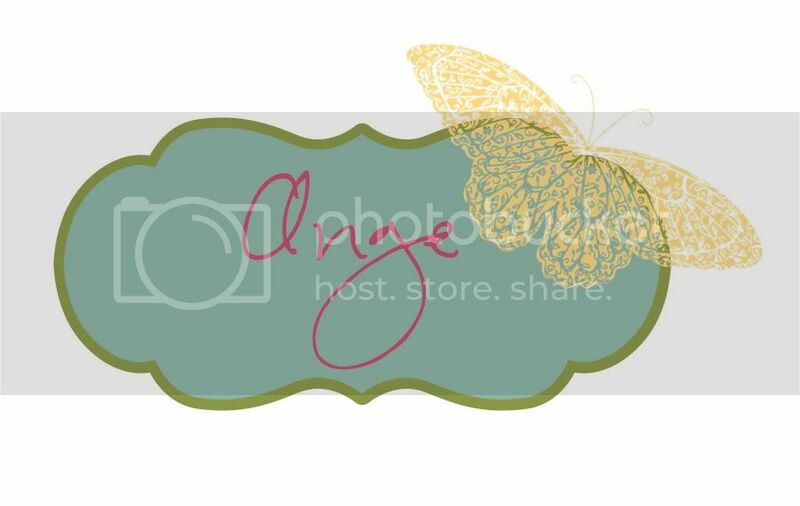 Check out this gorgeous card CASEd from Mary Brown:) Love it!! !